How do we solve massive environmental problems such as global warming, biocapacity, and the end of cheap oil. It takes much more than a mere switch to "Brand Green." It takes a fundamental change in our deepest understanding of ourselves and how we fit into the ecosystems of the planet. 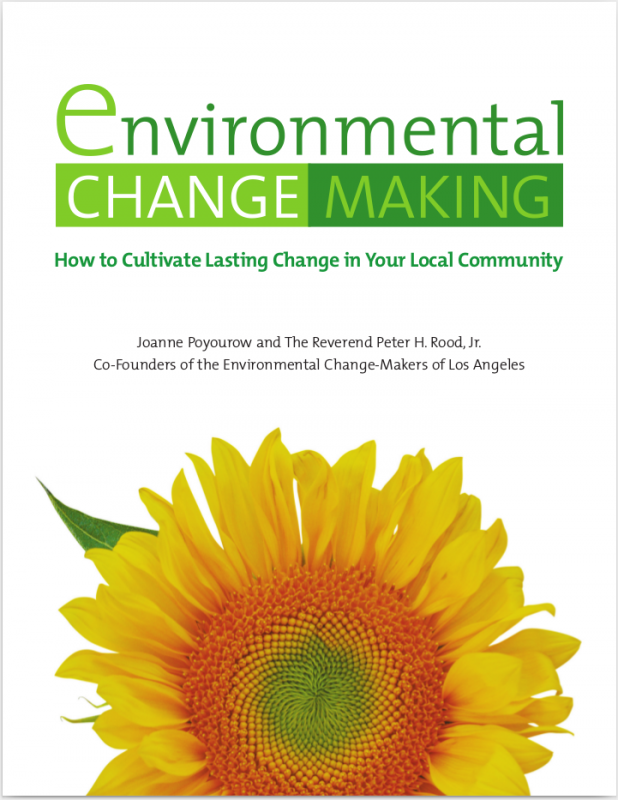 Environmental Change-Making addresses the spiritual roots behind earth-wiser action with an approach that is inclusive, applicable both to faith communities and to secular groups.